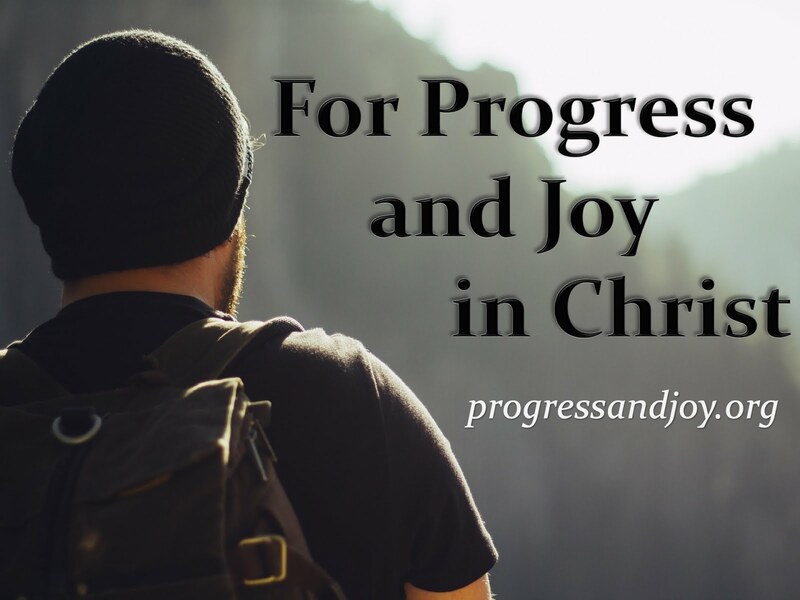 Progress and Joy: Love Factor - Romans 8:32-39 Who shall seperate us? Love Factor - Romans 8:32-39 Who shall seperate us? Today we find a reflection on the confidence we may have as believers in Christ Jesus. Because of His work we have all been brought together, redeemed by the blood of the Lamb. We have been told over and over again that God loves us and that we should love one another. The Scripture begs of us to be safe in those doctrines. That God loves us and in fact there is nothing and no one that can separate us from that love. Today we must unite as a church and stand firm by this Word. Christ was delivered up for us all- God held nothing back when reconciling us to Himself. God always acts according to His promises because He is a faithful God. He does what is necessary to fulfill His Word. Since God has given the greatest, He will surely give all that we need/desire. And it is not that God the Father is a cosmic abuser as some skeptics would say. In fact the Father and the Spirit were with Christ as He suffered. Our God is a Triune God- Father, Son, and Spirit never apart. Remember what Matthew 6:33 says, “Seek first the Kingdom of God and His righteousness and all these things shall be added unto you.” He will give us all things that are needed to live and He will give us all things that we need to be sanctified (read 2 Peter 1:3). The Gospels record that Jesus said, “I give you eternal life and you shall never perish.” He gives us all things because He first gave us everything (Christ Jesus). God has given the greatest, His Son Jesus the Christ. If Christ has taken our place who can bring a charge against us? It is God who justifies. He is the Judge and has chosen to justify us. Who can bring a charge? Satan is busy pressing charges against us (read Rev. 12:10), but ultimately, sin is done against God only. He is the one who can bring charge against us. BUT God refuses to bring charges against us because He is for us. Our lives are hidden in Christ (read Colossians 3:3) to escape the wrath to come and we will appear with Him in glory. No charges can be brought against Christ and we are hidden in Him. God has given Christ to take our place and we are hidden in Him so that none can charge us with anything. And if there is no charge against us then who is anyone to condemn us? It is Christ Jesus who can condemn. By His death He has bought us. We were slaves to sin and Christ bought us out of that slavery. Now if Christ bought us He may do whatever He wills with us. Yet, as frighening as that may sound, do you know what He did and does? Look at verse 34- He died, more than that He was raised, He is at the right hand of God, and drastically different than condemning- He intercedes for believers while at the right hand of God. God does not look at us and say ‘show me your righteousness and you may be saved.’ Our righteousness is at God’s right hand. The Lord Jesus (read Psalm 110:1). He makes intercession for us- (read 1 John 2:1). If no one can bring a charge against us and no one can condemn us then who can separate us from the love of Christ? There is no doubt that we will face hardships. There is a list of seven offered in this verse. Despite the "hardness" of hardships the disasters of the world bring us close to Christ. When disasters come even the unfaithful run to God and then turn back to the world shortly after. When disaster comes upon us we come closer to Christ, who suffered Himself, and we stay that close forevermore. We are more than conquerors through Him who loved us. The wording of this thought provides us with two options for translation and I like either: We are super-conquerors or we are winning a most glorious victory. We could read it as this compound thought, "We are super-conquerors who are winning a most glorious victory through Him who loved us." And yes, He continues to love us, but the focus is that all inclusive event on the cross. There are some concluding phrases that the author of the text gives us as options that could come between us and the love of God. After an explanation we will see that there is nothing that can seperate us! Angels nor principalities nor powers: The rabbis in the 1st century taught that the angels were hostile toward human beings. It was said that they were jealous of our relationship with God. Paul means that even if you believe that, there is no angel that can separate us from the love of Christ. Though questions may arise, they are all answered in Christ. Nothing/no one shall be able to separate us from the love of God which is in Christ Jesus our Lord.